Savannah, GA- Everard Auctions and Appraisals is pleased to announce the sale of fine art from Arthur Bennett Kouwenhoven Jr.’s collection featuring East Village Art from the 1960s through 1980s. Mr. Kouwenhoven has been an avid collector and supporter of working artists for most of his life. For many years he was with the legendary design firm Jansen Inc., New York (affiliate of Maison Jansen, Paris.) where his client list included the Kennedy Whitehouse. While his work took him into the living and working spaces of the Manhattan elite, he also found his way into the art circles of the East Village in the 1960s-80s. Artists such as John Clem Clarke, Norman Bluhm, Roy Colmer, Bertram Hartman, Miguel Condé, Don Gray, Robert Moskowitz and John Perrault punctuate this kaleidoscopic auction with their iterations of abstraction. 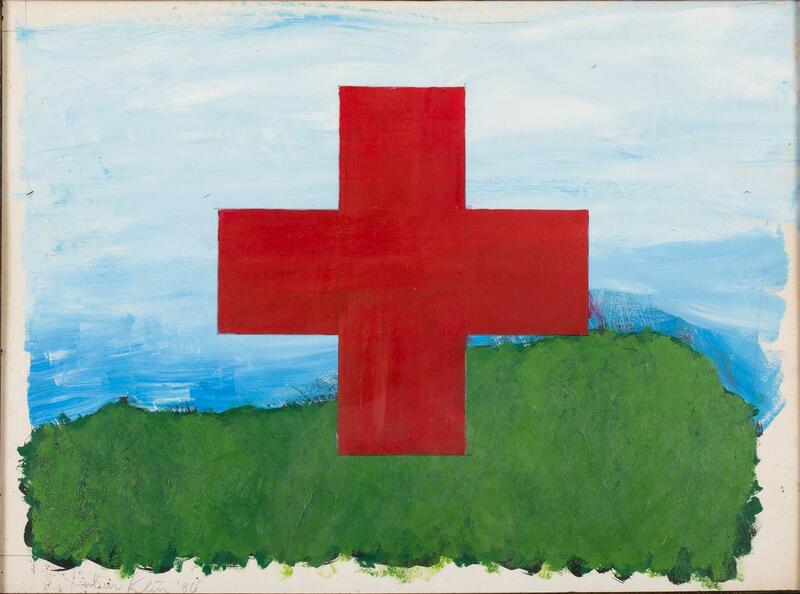 This auction is accessible to all collector levels with works ranging from $100 to $100,000. Given the resurgence of interest in this influential artistic period, Mr. Kouwenhoven’s collection is offered at an opportune time (see MoMA’s current exhibition “Club 57: Film, Performance, and Art in the East Village, 1978-1983” and the associated October 13, 2017 co-interview by Ann Magnuson and Kenny Scharf in Interview Magazine titled “New York City’s Club 57 Will Have Its Moment in the Spotlight” and the October 26, 2017 article in the New York Times “Club 57, Late-Night Home of Basquiat and Haring, Gets a Museum-Worthy Revival”). Artwork by Edward Brezinski and Julius Klein are both included in the MoMA show and in this auction. Collectors and scholars alike will have the chance to acquire works from this dynamic period of New York’s history. Philip Pavia, a friend of Mr. Kouwenhoven’s, was a leader amongst the many artists, poets and musicians in the East Village in the 1960’s. Pavia was a founding member of “The Club”—an association of avant-garde artists and intellectuals in the 1940’s including Willem de Kooning, Robert Motherwell and Barnett Newman. He also started the Abstract Expressionism magazine It Is around 1955 and showed his work at the Great Jones, Samuel Kootz and Martha Jackson galleries. He was a staple figure at the Cedar Tavern—an upscale bar that drew an impressive crowd of artists and poets—as was much of the creative circle of people around him. Perhaps one of Pavia’s best-known works, “The Ides of March,” stood outside the entrance to the New York Hilton from 1963 to 1988. 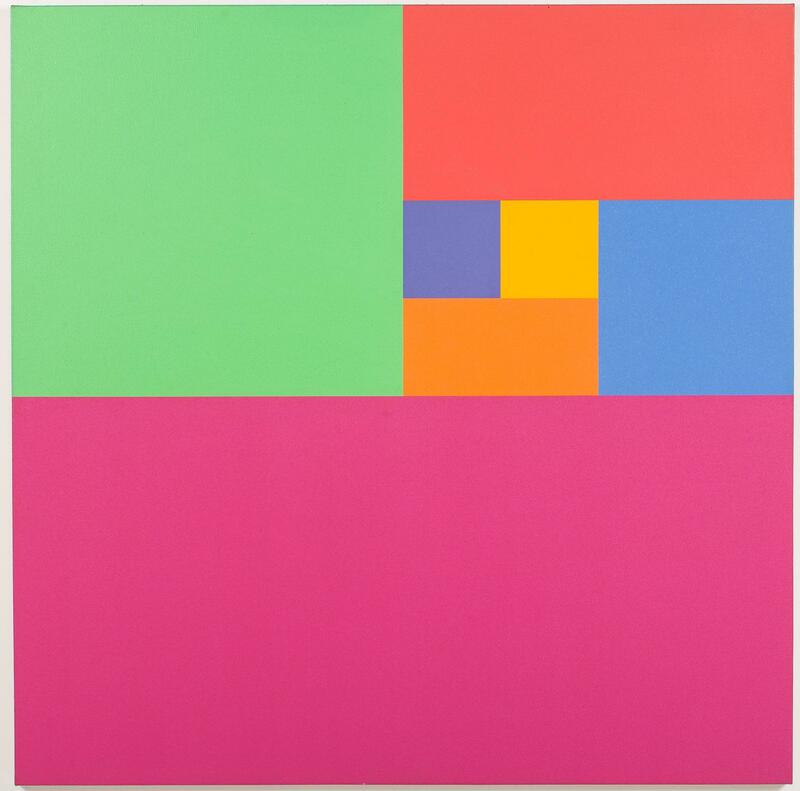 He exhibited at the Whitney Museum of American Art’s Satellite Gallery at Philip Morris with Claes Oldenberg and Frank Stella and he also constructed a bas-relief wall in the Donald Judd House in New York City. 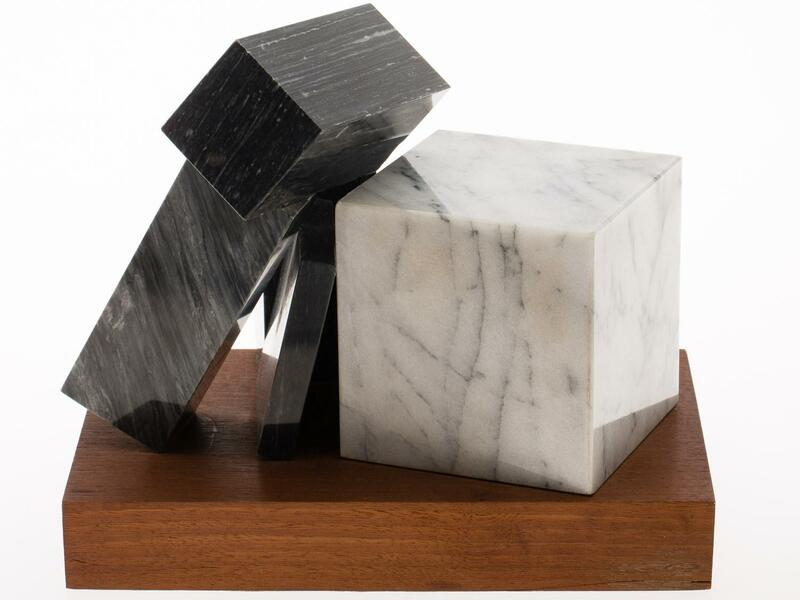 Two sculptures and three works on paper by Pavia and a sculpture possibly by Judd are all available in this auction. Pop artist John Wesley lived and worked primarily in California but his flat pop style was readily embraced in New York. Two paintings: “Floating Pig” and “Birth” by John Wesley are highlights in Kouwenhoven’s collection. "Birth" was purchased from Arden K. Anderson in 1968. 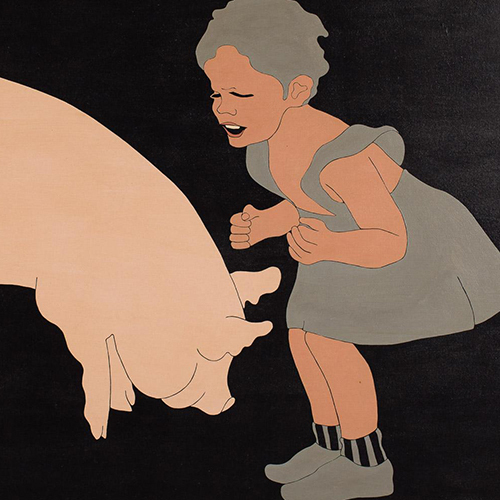 “Floating Pig” was also purchased from Anderson and prior to purchase, was included in the 1967 Annual Exhibition of Contemporary American Painting at the Whitney Museum of American Art, and is listed in the catalog (#150 on page 13) of that exhibition. Beginning in 1978, Mr. Kouwenhoven began living part-time in Savannah, Georgia and continued to collect and support emerging artists. He became involved with local artists such as Jeff Doran, Jason Hackenwerth, Matt Hebermehl, Garrett Odenwelder and most recently Noah Towne—all of whom are featured in a selling exhibition associated with this auction. Mr. Kouwenhoven’s collection reflects a careful and critical eye that has been recognizing creative talent for decades. He has also given many artworks to the Telfair Museums in Savannah and The Leslie-Lohman Museum in New York. By divesting himself of some of his earlier acquisitions, he is able to continue supporting new, working artists. For more information, contact us at ava@everard.com or visit our website www.everard.com.